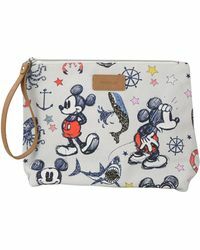 This collection of Codello clutches will add a playful feel to your accessories. 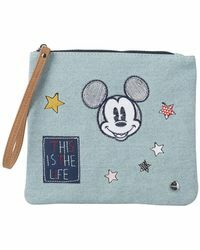 You'll find a palette that spans bold brights and delicate pastels, along with sleek bags crafted from canvas, leather and denim. 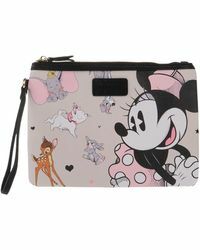 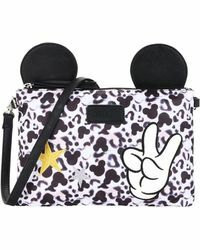 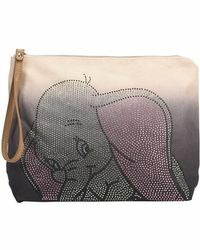 Look out for Disney prints, sueded effects, removable straps and sparkling rhinestone embellishments. 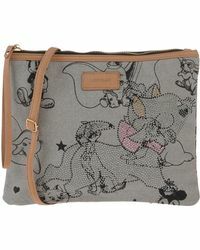 Carry one of these Codello clutches to add a quirky edge to an otherwise pared-back look.